Adding physical gold to a retirement account is fairly simple, but prospective clients often have a lot of questions. Having those questions answered in a straightforward way is a great first step toward adding gold to your retirement account, and American Bullion is here to help. Here are five commonly asked questions about Gold IRAs. To have gold in an IRA, most clients choose to transfer or roll over funds from their existing retirement account to a new self-directed IRA which can hold physical precious metals. Once this new IRA is established, you then authorize American Bullion to use the funds to purchase your choice of precious metal coins and/or bars and ship them to a depository chosen by your custodian (more on this in question 3). In the large majority of cases, this process is completely tax-free and penalty-free. American Bullion will handle this entire process for you. All that is required from you is 10 minutes on the phone to obtain some basic information, fill out the online paperwork, and collect a few digital signatures. American Bullion prides itself on streamlining this process with minimal effort required on your part. 2. What types of precious metals can I buy? 3. Where are the metals stored? Gold IRA metals are usually stored in a large civilian depository, of which there are a handful throughout the United States. These depositories often have various accreditations, sophisticated security measures, and large insurance policies. When you work with American Bullion, the custodian we most often work with, Self-Directed IRA Services (SDIRA), arranges to have your metals stored at the Delaware Depository located in Wilmington, Delaware. If you wish to take physical possession of your metals, you may do so by contacting SDIRA, but it is treated by the IRS as a withdrawal. 4. What is the purpose of adding gold to a retirement account? 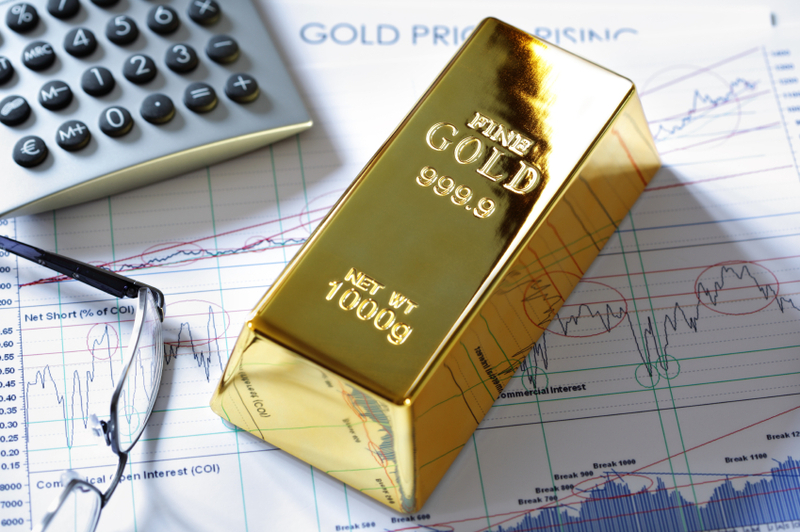 Some of the reasons to consider adding physical gold to a retirement account are: diversification, liquidity, preservation of wealth, protection of purchasing power, and hedging against inflation. Gold has tangible value that can be touched and held, and offers peace of mind regarding the security of your investments. Unlike paper assets such as stocks and bonds, gold traditionally performs well even when the economy is down, holding its value amid the threats of inflation, reckless monetary policy, crippling national debt, market crashes, and geopolitical conflict. 5. How long should I hold onto my metals? Physical precious metals are considered long-term investments, with a recommended holding period of 5 to 10 years or more. American Bullion’s agents are happy to answer any more questions or help you open a new Gold IRA over the phone, hassle-free, in as little as 10 minutes. You may reach us at 1-800-326-9598.